The armistice to end The Great War (later known as World War I) was signed in 1918, on the eleventh hour of the eleventh day in the eleventh month. The following year, the 11th day of November was set aside as Armistice Day in the United States, to remember the sacrifices that men and women made during World War I. On Armistice Day, soldiers who survived the war marched in a parade through their hometowns. Politicians and veteran officers gave speeches and held ceremonies of thanks for the peace they had won. After the Second World War, Armistice Day continued to be observed on November 11. In 1938, twenty years after the war ended, Congress voted Armistice Day a federal holiday. In 1953, the townspeople of Emporia, Kansas called the holiday Veterans' Day in honor of the veterans in their town. Soon after, Congress passed a bill introduced by a Kansas congressman renaming the federal holiday Veterans' Day. In 1971, President Nixon declared it a federal holiday to be observed on the second Monday in November. There are many ways to honor veterans on Veteran's Day. One way is to learn about and observe the holiday. Use these Veteran's Day printables to help your children learn more about Veteran's Day and why the holiday is celebrated. 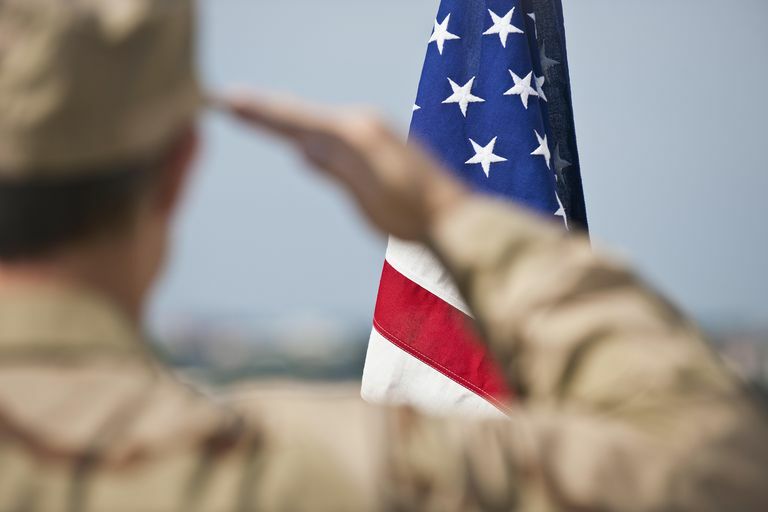 In this activity, students will locate 10 words commonly associated with Veteran's Day. Use the activity to discover what they already know about the holiday and use unfamiliar terms as discussion points for further study. In this activity, students will match each of the 10 words from the word bank with the appropriate definition. It’s a perfect way for elementary-age students to learn key terms associated with Veteran's Day. Invite your students to learn more about Veteran's Day by matching the clue with the appropriate term in this fun crossword puzzle. Each of the key terms used has been provided in a word bank to make the activity accessible to students of all ages. This multiple choice challenge will test your student's knowledge of the facts about and history of Veteran's Day. 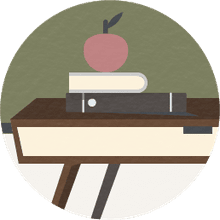 Your student can practice his research skills by investigating answers to questions that he doesn't know at your local library or on the Internet. Elementary-age students can practice their alphabetizing skills with this activity. They'll place the words associated with Veteran's Day in alphabetical order. This activity provides an opportunity for early learners to practice their fine motor skills. Use scissors to cut out the door hangers along the solid line. Cut the dotted line and cut out the circle to create colorful door knobs hangers for Veteran's Day. You and your children may wish to deliver the hangers to veteran's at your local VA hospital or nursing home. Tap into your child's creativity with this activity that allows him to hone handwriting, composition, and drawing skills. Your student will draw a Veteran's Day-related picture then use the lines below to write about his drawing. This military-themed coloring page is perfect for young learners to practice their fine motor skills. Consider delivering the finished product, along with a note of thanks, to local veterans. Kids of all ages will enjoy coloring this Veteran's Day coloring page. Check out some books about Veteran's Day or the military from your local library and read them aloud as your children color.